A new season calls for a new coaching lineup. 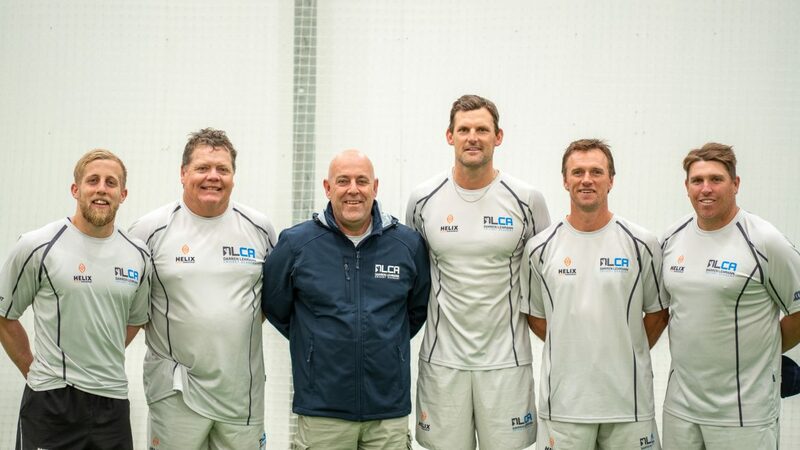 The DLCA welcomes Mark Harrity (third from left) as the new Head Coach, succeeding Shaun Seigert who had previously lead the academy for 15 years. Mark brings a fresh set of eyes to the program and a wealth of experience. A fast bowler by trade, Mark played 84 first-class games for South Australia and Worcestershire between 1993-2004 and was part of the South Australia Shield winning team in 1995/96. After retiring, Mark moved into coaching and spent 3 years with the SACA as a Strength and Conditioning and Bowling Coach. Outside of the DLCA, Mark is currently Head Coach at the West Torrens Cricket Club. 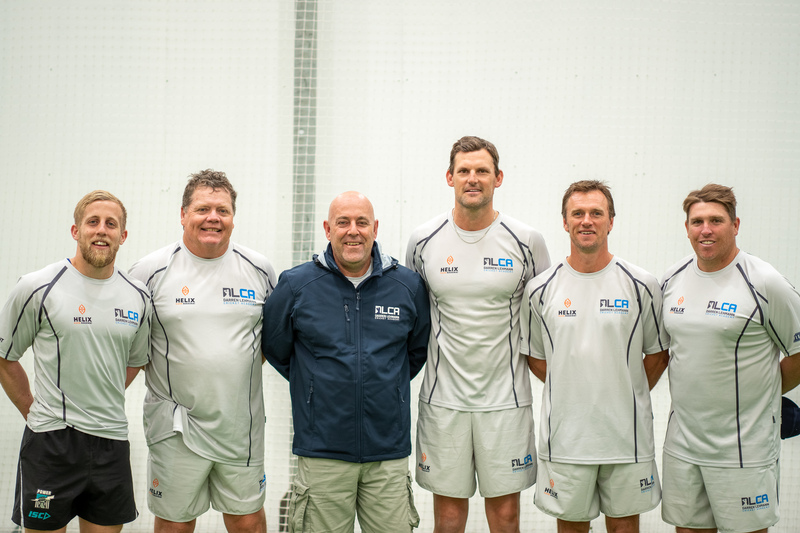 Mark has compiled a strong group of specialist coaches to work alongside him, including Peter Muggleton (Fast Bowling), Brad Young (Spin Bowling), Mark Cosgrove (Batting), Peter Sleep (Spin Bowling), Sean Baker (Strength & Conditioning) and Andrew Zesers (Batting). A major focus for the new coaching group is to focus on the players physical wellbeing upon returning home, ensuring their body is ready for the upcoming season. We look forward to the new look coaching group working together to continue to deliver the world renowned High Performance Program. The DLCA High Performance Program kicked off for the 2018/19 season this week! After long haul flights from the other side of the world, players arrived in Adelaide over the weekend from Scotland, England and Barbados. The group were hosted by Darren at a welcome dinner on Sunday night, where players had an opportunity to network and were presented with their playing kit. With some players still bearing weary eyes, they were thrown into their first training on Monday morning which involved batting and fitness. When they weren’t working on their batting technique, the players were completing their first 2km time trial. Not easy in the windy conditions Adelaide was thrown that day! On Tuesday the players were back at it at Gillespie Sports, this time working on their craft and strength – the batters bat, bowlers bowl and wicket keepers are behind the stumps. The specialty coaches were in for their first session with the players, and they had good one on one conversations about what they players goals are while they are at the High Performance Program. In the gym, the players completed a number of strength tests which will become the basis of programs specially tailored to them. Darren attended training on Tuesday and was really excited by the talent he saw on display. He was also really pleased with how passionate the players are and how seriously they approached trainings, soaking up everything they were being told. Away from the training nets, the players have also been finding their feet around Adelaide, settling into accommodation, and have had their first trainings with the local clubs they will be playing for while they are out in Adelaide! 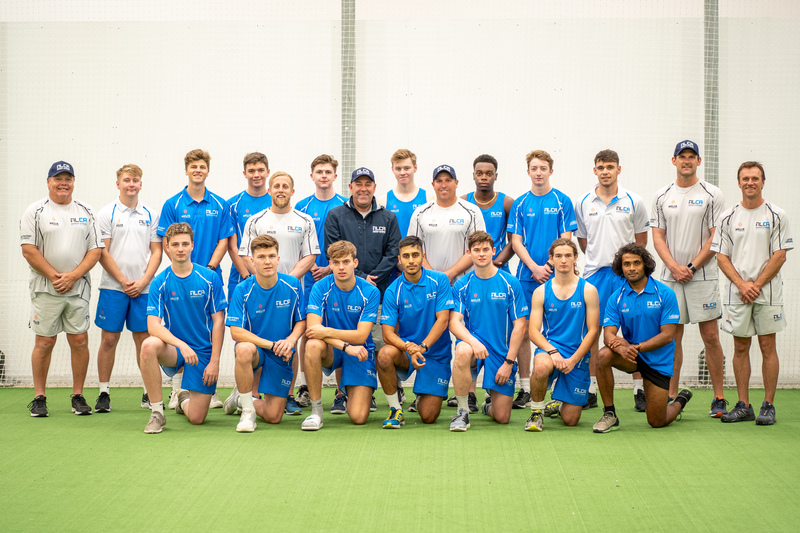 The start of any cricket season is always an exciting time and we can’t wait to see how this crop of players develops over the coming months!